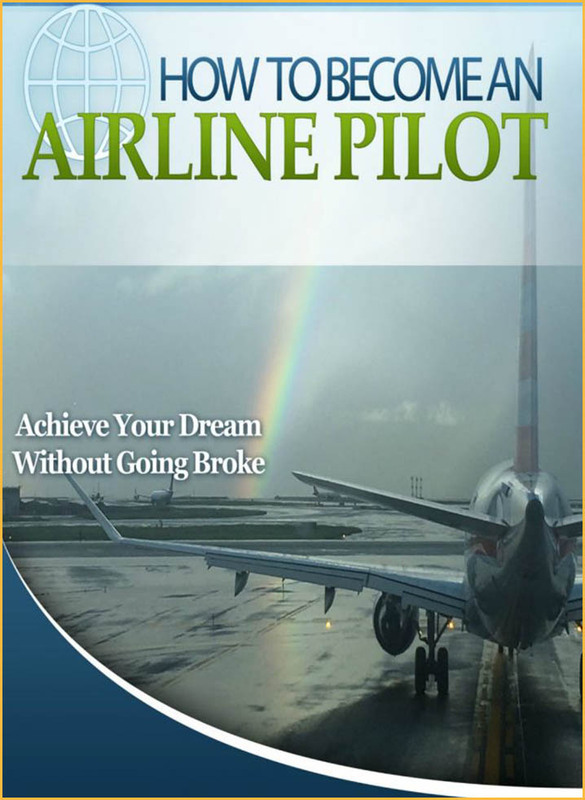 My book "How To Become An Airline Pilot: Achieve Your Dream Without Going Broke" will benefit any aspiring pilot. If you want to earn your private pilot certificate or go all the way and become an airline transport pilot the helpful information in this book will save you time and lots of money. If your dream is to travel the world and get paid my book explains how you can make your dream become reality. Airlines are desperate for qualified pilots.I achieved my dream of becoming an airline pilot and you can too! 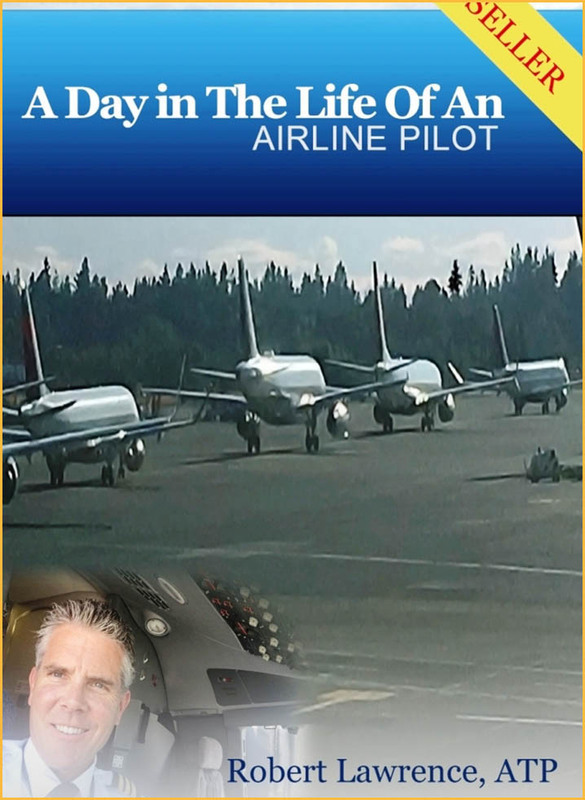 "You will also enjoy "A Day In The Life Of An Airline Pilot" and my other books. 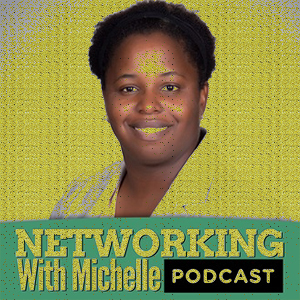 I really appreciate your positive 5-star reviews and look forward to hearing from you. You really can live the life of your dreams. I am living my dream life and you can too. "The content definitely lives up to the title. I feel educated and confident about what to expect on my journey to ATP. Finished this book in a couple hours thanks to his easy-to-read style. This book lays out the steps needed to reach each milestone, includes plenty of anecdotes and advice. 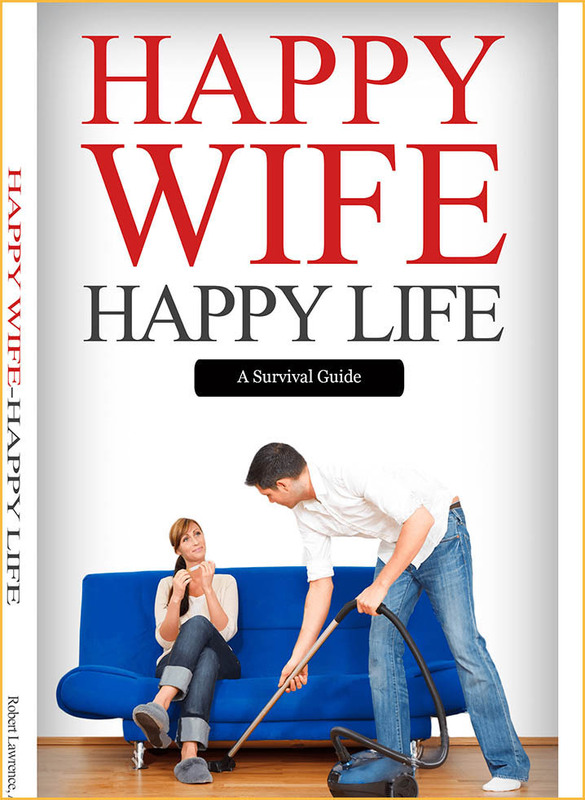 I’m investigating starting down the path to ATP and this book answered all of my cursory questions." 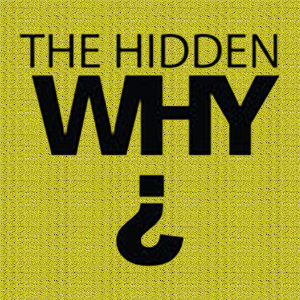 Robert Lawrence is an airline pilot, sailor, adventurer, and an author. He served in the US Army 3/75th Ranger Regiment from 1985-86 and is a graduate of the University of Washington in Seattle. At age 48, Robert put his beliefs to the test when he decided to become an airline pilot. 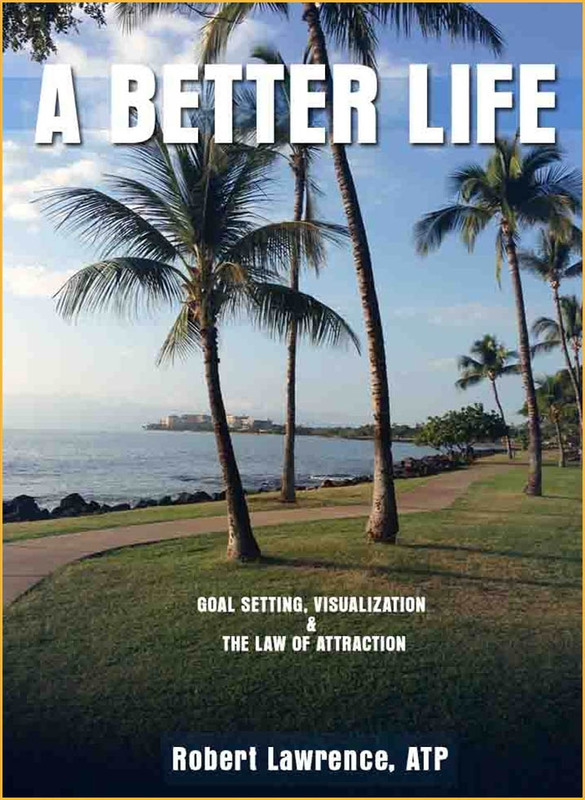 He was hired as an airline pilot at age 49, proving to himself that he could visualize his goal and his inner vision would manifest as his outer reality. At age 50, Robert became an author so that he could share his ideas with others. Robert proposes that every human creation and invention begins with a thought in a person's mind. Our thoughts and beliefs also create our lives, for better or for worse. Believe you can become an airline pilot, author, artist, or teacher and you will. When you choose a destination for your life the path toward your goal will unfold before you. In time you will achieve what you once only imagined. You are a creator. You are the writer, director, and star of your life. Robert Lawrence currently lives in Southern California with his wife and two cats, Olaf and Tor. Robert gets paid the fly jet airplanes and travel the world - just like he imagined.